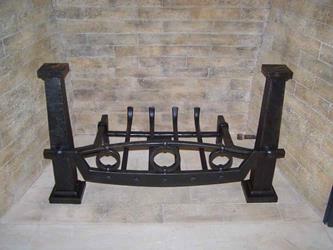 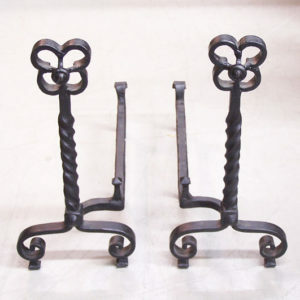 Handcrafted grate with andiron stakes to keep your wood fire burning in absolute royal style. 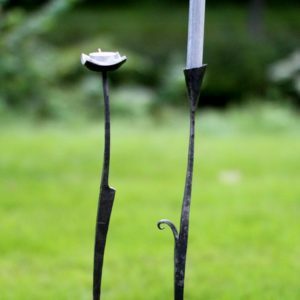 Made by master blacksmiths and made for your home. 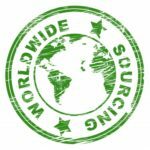 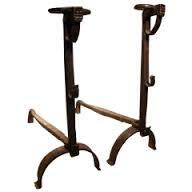 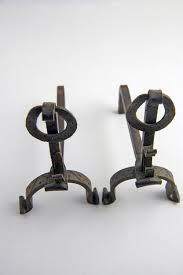 Please contact us to inquire about these andirons today.